The report, released on Thursday, says that reduction in life expectancy is highest in Rajasthan at 2.5 years. 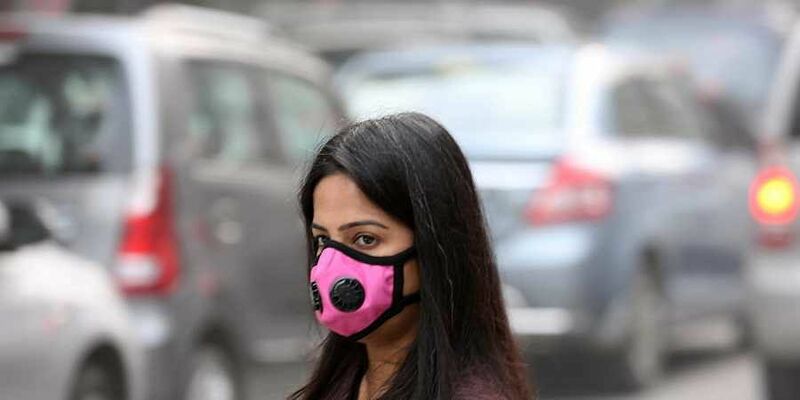 NEW DELHI: Average life expectancy in India would have been 1.7 years higher if the air pollution level were less than the minimal level that causes severe damage to health, the first study to map the impact of air pollution in every state in the country has found. The study, based on analysis of data from 2017, was commissioned by the department of health research under the Union Ministry of Health and Family Welfare, and about 100 institutions came together for the project. The report, released on Thursday, says that reduction in life expectancy is highest in Rajasthan at 2.5 years. It has once again highlighted the extent of damage being done to public health due to alarmingly rising air pollution in the country, particularly in the northern states. It comes just a month after a University of Chicago report rated India as the second most polluted country in the world after Nepal. The report by the Energy Policy Institute at the university, however, had said that particulate pollution was so severe that it shortened the average Indian’s life expectancy by more than four years relative to what it would be if World Health Organization (WHO) air quality guidelines were met. The latest report, however, pointed out that if the exposure to particulate matter pollution had been lower than the minimum levels associated with health loss, average life expectancy in India would have been higher by 0·9 years, with the highest increase in Delhi, followed by Haryana, Punjab, and UP. The report also said that if the exposure to household air pollution due to solid fuels had been lower than the minimum levels associated with health loss, the average life expectancy would have increased in India by 0·7 years, with the highest increase in Rajasthan, followed by Chhattisgarh and Madhya Pradesh. For non-communicable diseases, including chronic obstructive pulmonary disease, ischaemic heart disease, stroke, diabetes, lung cancer, and cataract, the death and disability adjusted life years rate attributable to air pollution was at least as high as the rate attributable to tobacco use, the report said.